Medical devices, and implants in particular, have extremely high demands placed upon them, needing to meet regulations set by the FDA as well as expectations of quality, consistency and safety. 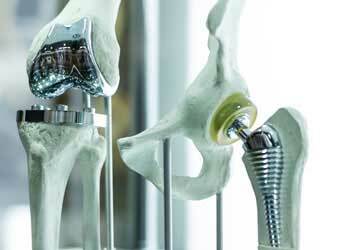 Medical implants such as artificial limbs or joints or implantable sensors such as pacemakers must be properly treated with coatings appropriate for long-term, direct exposure to human tissue and biological material. 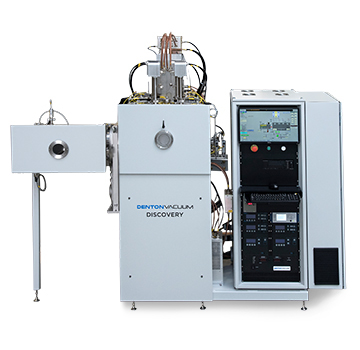 The thin films used must perform a dual role in protecting both the device and the person. Thin film applications commonly used for medical devices are DLC, or diamond-like carbon, and biocompatible electrostimulation coatings such as TiN (titanium nitride) and IrOx (sputtered iridium oxide). 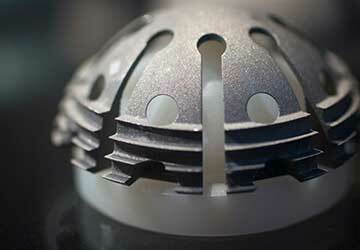 DLC coatings provide a smooth and hard outer surface when deposited on the device of interest. Sputtered TiN and IrOx films are commonly used for cardiac leads and neural stimulation electrodes. 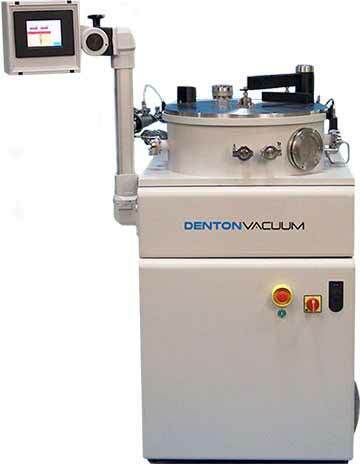 In addition, Denton Vacuum has developed sputtered film solutions for implant color coding, biocompatibility, and medical sensors. Our production systems are configured as modular workstations to enable easy integration into flexible manufacturing lines. Denton’s Process Pro software enables automatic process control, data logging, and lot tracking. DLC, or diamond-like carbon, coatings are thin films that are deposited on other materials in order to provide many of the beneficial properties commonly associated with diamonds. Biocompatible hard coatings such as TiN are designed to protect both the device and the host, as well as extend the lifespan of the devices.